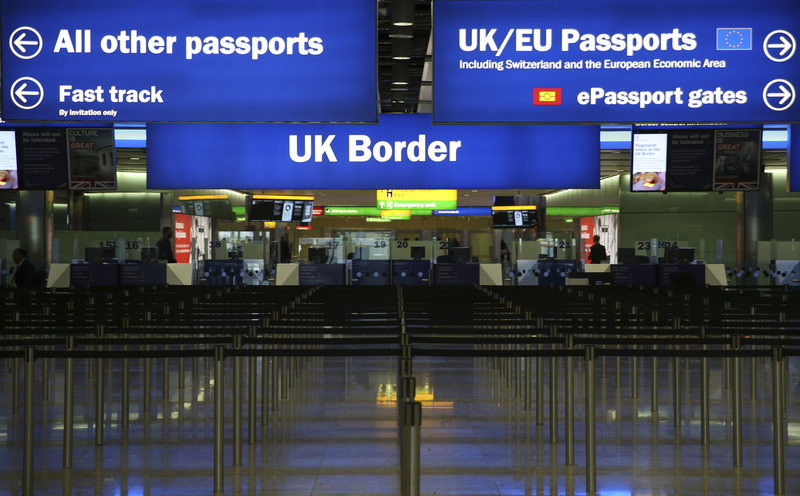 Theresa May is likely to stick with a vow to reduce annual net migration below 100,000, despite failing to hit it so far. The election gives the prime minister a golden opportunity to show the UK will keep growing post-Brexit. Renewing the pledge would apply an unhelpful brake. Prime Minister Theresa May said on May 8 her Conservative Party would keep its pledge to bring down net immigration in the UK to "tens of thousands" per year if it wins the election next month. "It is important that we continue, and we will continue, to say that we do want to bring net immigration down to sustainable levels. We believe that is the tens of thousands," May told supporters in London.